Why should I subscribe to IVES™? We make the time consuming phone calls to the payers on your behalf. Customized verification forms at no additional charge according to your specifications. Pre Authorization, Referral checking, Pre certification available. Turn-around time in less than 24 hours – STAT in less than 4 hours. Sophisticated web based platform – NO software installation required. Unlimited user ids for no additional charge. Integration with all scheduling systems available at no additional charge. 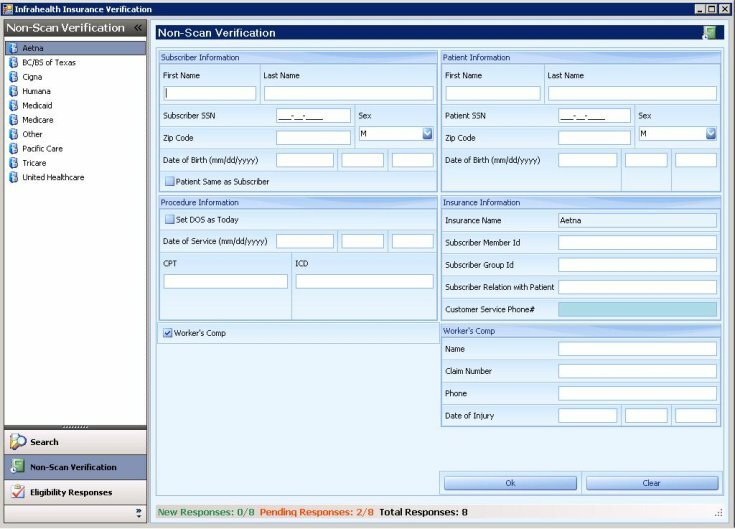 Integration with all billing systems available at no additional charge. 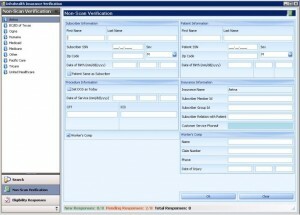 Share benefits with Billing staff Online. Automatic scanning and data collection of patient insurance card available. Vast reporting capability – customized to your at no additional charge.